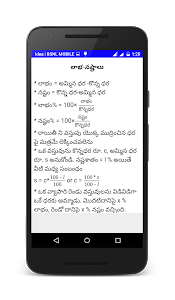 This app contains Mathematical Arithmetic formals with question and answers. Please share your feedback , we will improve more information. 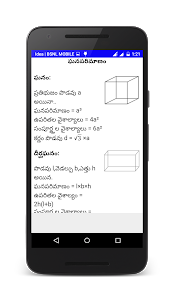 Similar to "Arithmetic in Telugu"